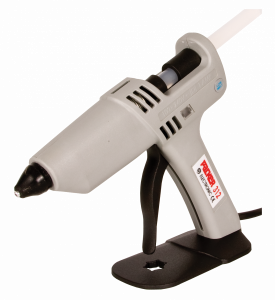 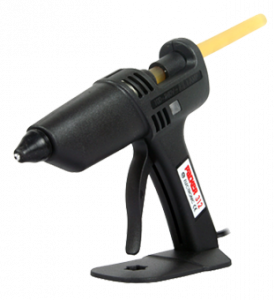 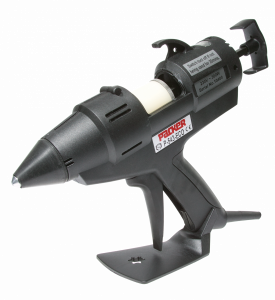 A comprehensive range of hot melt glue guns and glue sticks for 12mm diameter low melt and hot melt adhesives, suitable for almost any application. 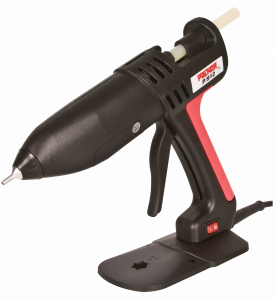 A solid adhesive stick that is non-toxic, clean and easy to handle is heated in a lightweight hand held glue gun and applied molten to one surface to create an instantly secure bond. 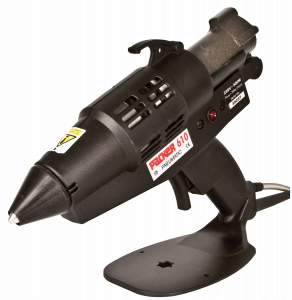 For a higher output use the 43mm slugs.